<> on July 8, 2014 in Beverly Hills, California. 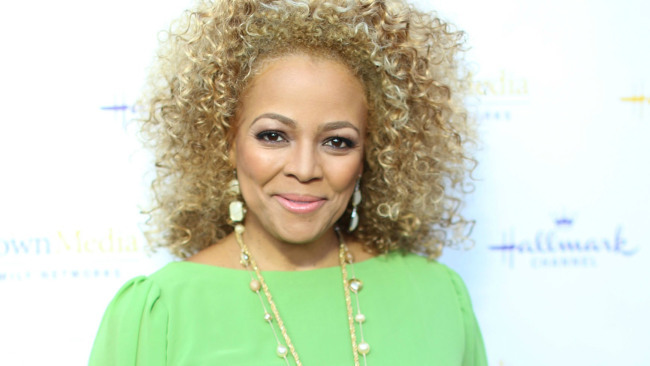 On Monday, Kim Fields called in to The Rickey Smiley Morning Show where she was asked if she was returning to the next season of the Real Housewives of Atlanta! However, the 46-year-old is grateful for the opportunity. Kim was only on one season of the hit franchise, and famously clashed with Kenya Moore. She is currently competing on Dancing With The Stars.